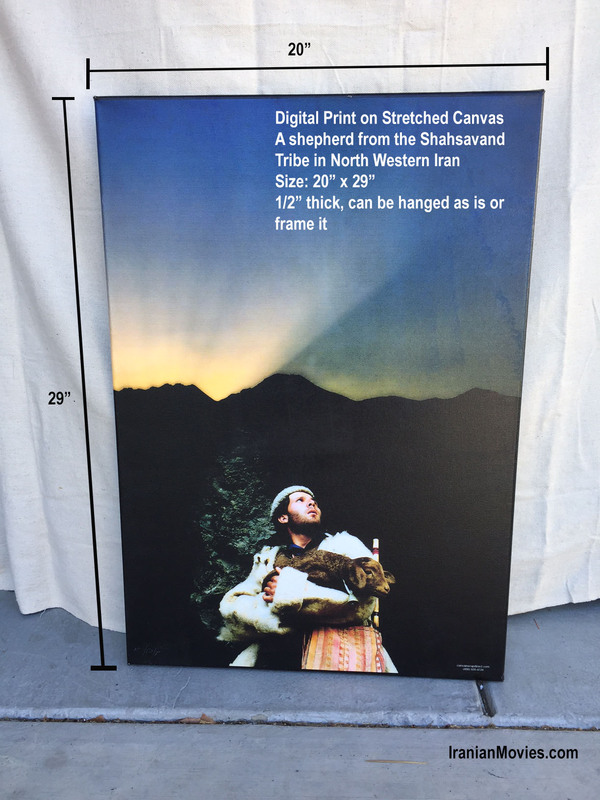 Picture of a young shepherd at Sunset, from the Shahsavand tribe of North Western Iran. A beautiful photo enlarged and printed on Canvas and gallery wrapped. 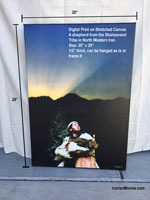 Just hang it on your wall or have it framed locally for more effect. Will look great on your home or office wall. One of a kind!